Scooter Hut Adelaide is the newest addition to the Scooter Hut family! 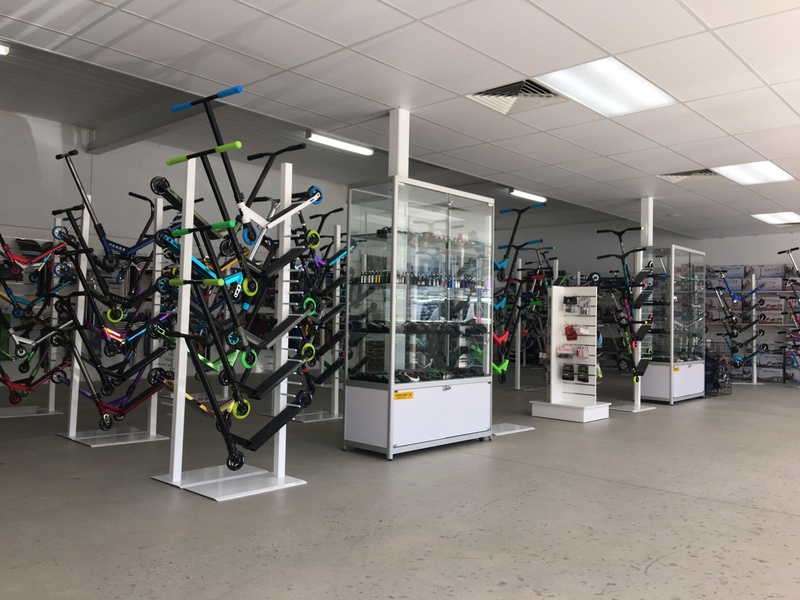 Located in the suburb of Marion, roughly 10km south-west of the Adelaide CBD, on the busy, retail centric Marion Road, our new Scooter Hut Adelaide store is located next to 99 Bikes and features abundant off street parking. With a bus stop (Stop 26 Marion Road) out front on the same bus route as Oaklands Skatepark and only minutes away from Westfield Marion it’s easy to plan your day out with a stop off at our spaciously designed storefront! 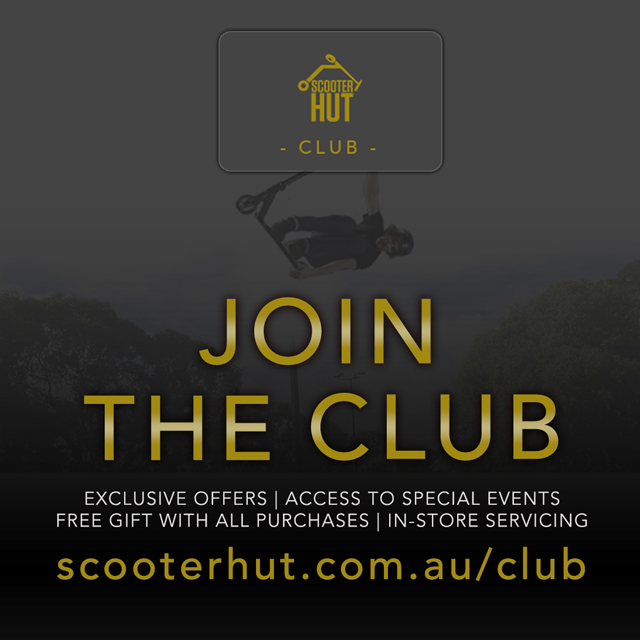 Jam packed with the largest range of freestyle, kids, adult, dirt and custom scooters in South Australia as well as all of your scooter parts, accessories and apparel needs, Scooter Hut Adelaide is your one-stop, freestyle scooter shop! With a full service workshop for all of your maintenance, repair and build needs maned by our friendly, experienced and dedicated staff you’ll always have peace of mind knowing that you will receive the best knowledge and service in the industry. 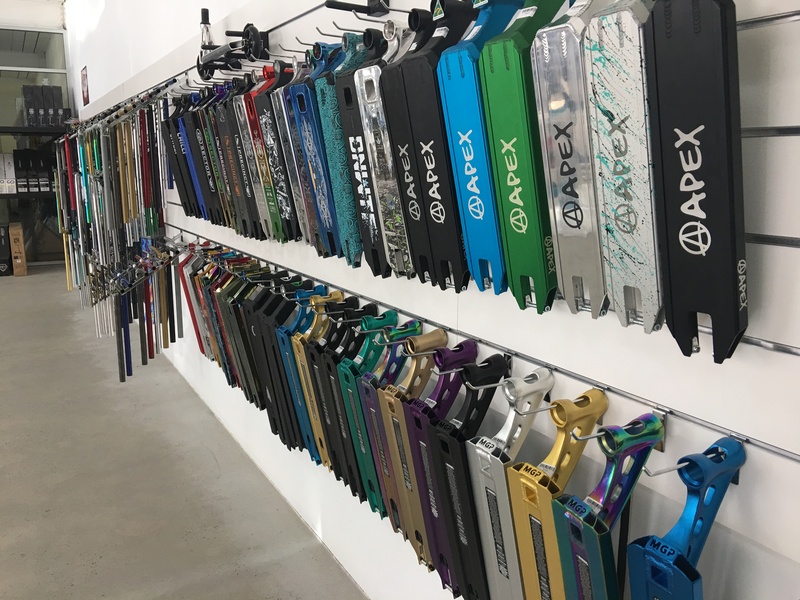 Open 7 days, with extended hours to 9pm on Thursday’s, our team can’t wait to help you with all of your scooter needs.